The Coop welcomes Katie Lowrey as Vice President of Residential and Consumer Lending Operations. Katie brings experience in residential and consumer lending, having spent the past 14 years at a regional credit union, most recently in the role of mortgage operations manager. Originally from the North Shore, Katie earned her bachelor’s degree from New England College of Business in Boston. 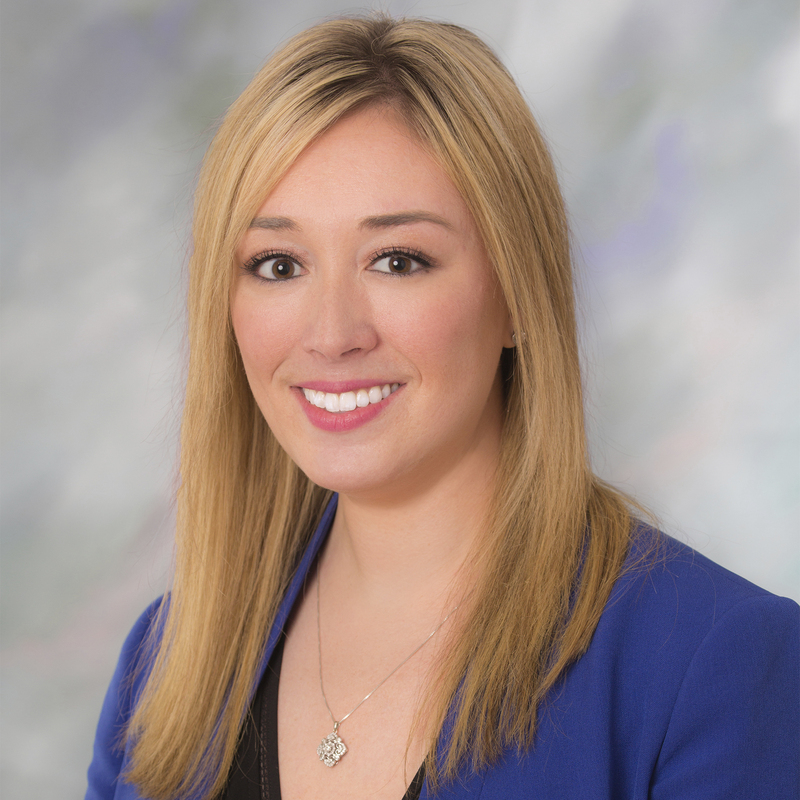 She has been an active member of the Seacoast Women in Business Networking Group, a former board director of the Saugus Rotary Club, and in 2018, was recognized as a rising star in the industry by the Massachusetts Mortgage Bankers Association. Katie is a new resident of Yarmouth Port. She can be reached at 508-568-3209 or klowrey@mycapecodbank.com.